Renault team boss Cyril Abiteboul has revealed the reaction from the staff of the French manufacturer when they heard that Daniel Ricciardo would be joining them from Red Bull for the 2019 season, and believes the arrival of the Australian puts them on a winning trajectory. 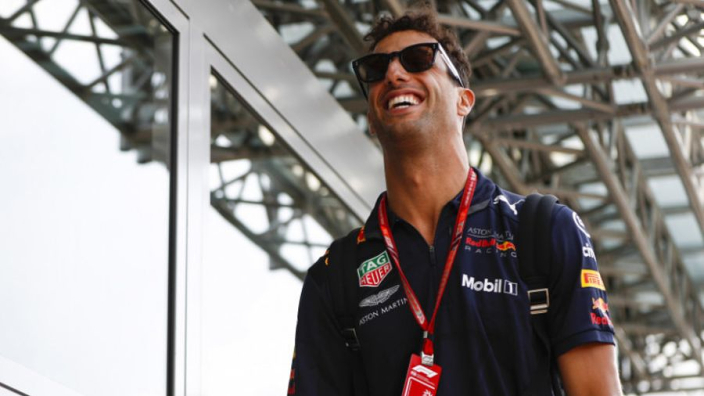 Ricciardo's contract with Red Bull expired after the 2018 campaign, and speculation was rife as to what his next move would be. With a switch to Mercedes or Ferrari mooted, he opted to sign for a midtable outfit in the form of Renault, where he will partner Nico Hulkenberg. 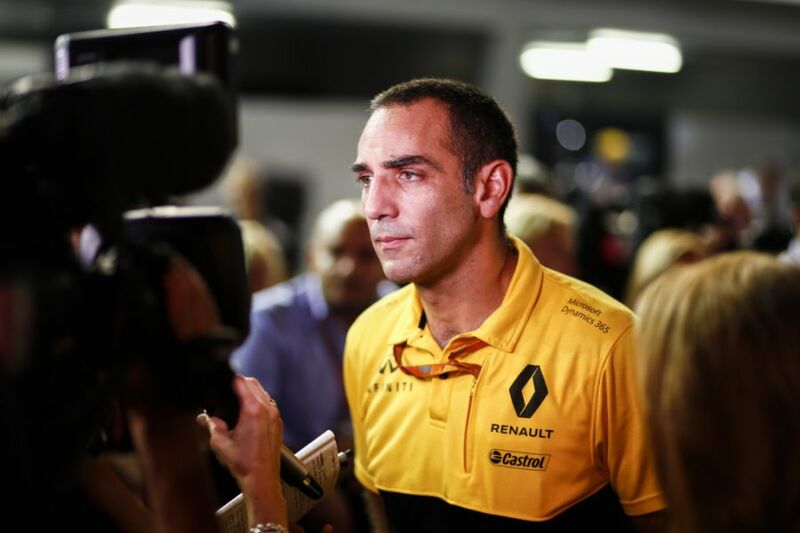 Looking back on the announcement, Abiteboul provides some insight as to what the mood was like at Renault headquarters. "It was obviously a huge relief, fantastic news – and the way it was welcomed in the factories at Viry and Enstone was just amazing," he told Motorsport.com. "I was expecting something, but nothing in relation to what I have been able to witness. "It was a fantastic moment. I have never seen a reaction like that in either of the two factories. It was reminding me of the titles with Fernando Alonso in 2005 and 2006. The last time Renault won a championship or a Grand Prix was over a decade ago under Alonso, but Abiteboul thinks the acquisition of Ricciardo could put the team among the contenders for a race win again in 2019. "We have not won anything, but there is this feeling that now we are really on a trajectory to be able to win something," the Renault boss continued. "We really feel now this obligation to come up with an engine and a chassis that will be capable of giving what that guy deserves."